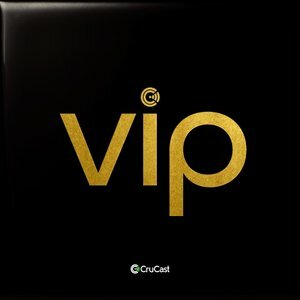 The CruCast wave continues here as they unveil an absolutely scorching collection of VIP mixes, showcasing their diverse roster and their creativity at the same time. From start to finish this project packs when hell of a punch, reworking some of the most popular CruCast drops into one explosive package, featuring the likes of Cajama, SpaceGat, MPH, Champion, Wittyboy, Dread MC and more. For us, the outstanding recordings on this one have to include the VIP mix of Francois and Louis Benton's 'Foolin', along with the explosive redesign of 'What's Going On' from Pelikann.